Mourning the passing on Feb. 14, 2014 of Elkano owner Pedro Arregui, El Maestro del Pescado. Pedro is shown in this 2010 photograph with two of the whole grilled rodaballo (turbot). 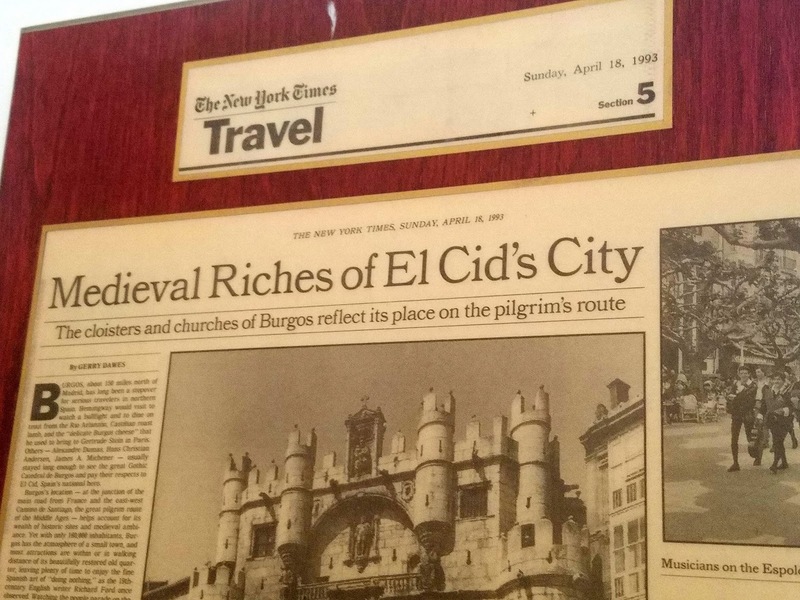 On Jan. 15, Pedro celebrated his 50th anniversary at the helm of Elkano. His son Aitor has long been a moving force behind the restaurant, so Elkano will live on with the inedible stamp of Pedro remaining in the lessons he taught his son. Photograph by Gerry Dawes©2010. 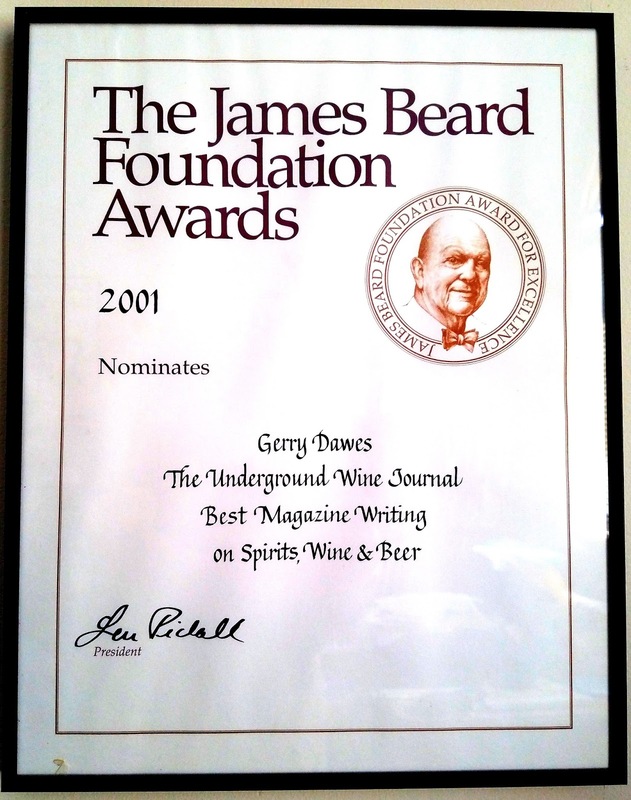 Contact gerrydawes@aol.com. 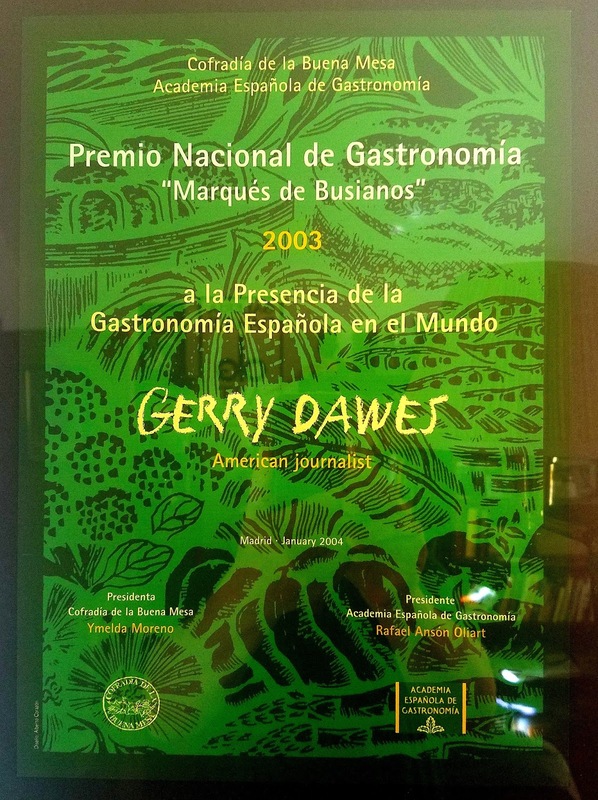 Slide show by Gerry Dawes on Restaurante Elkano, not a part of the Departures article. Double click on the photos to see the slide show enlarged. Located 15 miles west of San Sebastián, Getaria is the picture-postcard Basque Country fishing village that produced designer Cristóbal Balenciaga and Plácido Domingo’s mother. It was also home to the first mariner to circumnavigate the globe, Juan Sebastián Elcano, who is the namesake of what may be the best fish restaurant in the world (just ask chef Daniel Boulud or Nobu owner Drew Nieporent). Aided by longtime grill master Luís Manterola, Elkano chef Pedro Arregui and his son Aitor regularly turn out superb grilled clams, fat, sea-tasting percebes (goose barnacles), wood charcoal–grilled langostas (spiny, clawless lobsters) and whole wild turbot, fileted at the table. They do an excellent version of the Getaria speciality tartar de chipirón, a tartare of small, line-caught squid with sea urchin and ink sauce, and their two ways of preparing of kokotxas (hake glands), grilled or deep fried, are equally ethereal, especially when accompanied by light, refreshing Txakoli whites from the region’s small producers. Dinner, $115. 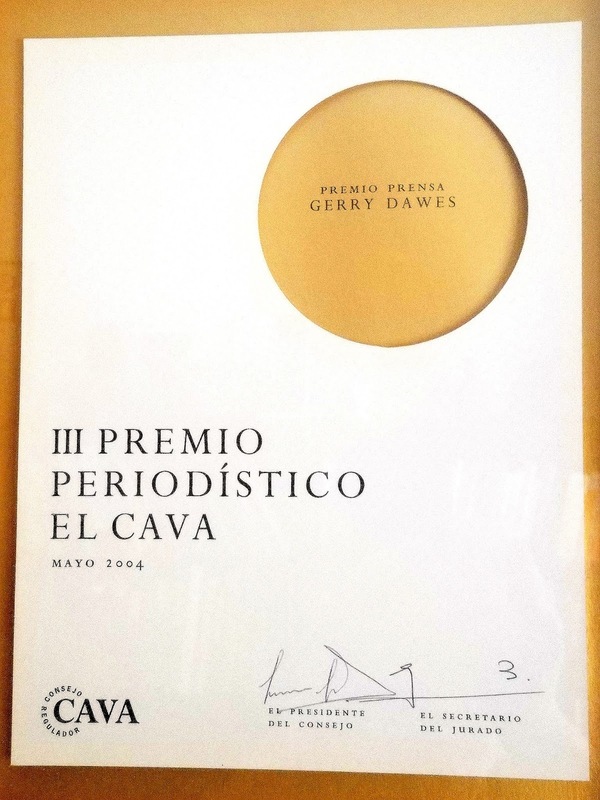 2 Herrerieta, Getaria, Guipúzcoa, Basque Country; 34-943/140-024. Where to Stay: If driving back to San Sebastián’s fin-de-siècle Hotel María Cristina (rooms, from $435; 4 Paseo República Argentina; 34-943/437-600) isn’t an option, reserve a room with a spectacular ocean view at the Hotel Saiaz Getaria (rooms, from $160; 25 H. Roke Deuna; 34-943/140-143), which is ensconced in a 15th-century building in old-town Getaria. 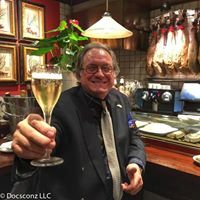 For custom-designed tours of Spain, organized and lead by Gerry Dawes, and custom-planned Spanish wine, food, cultural and photographic itineraries, send inquiries to gerrydawes@aol.com. 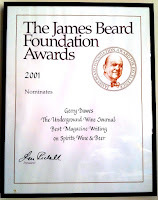 I have planned and led tours for such culinary stars as Chefs Thomas Keller, Mark Miller, Mark Kiffin, Michael Lomonaco and Michael Chiarello and such personalities as baseball great Keith Hernandez and led on shorter excursions and have given detailed travel advice to many other well-known chefs and personalities such as Drew Nieporent, Norman Van Aken, Karen Page and Andrew Dornenberg, Christopher Gross, Rick Moonen, James Campbell Caruso and many others. 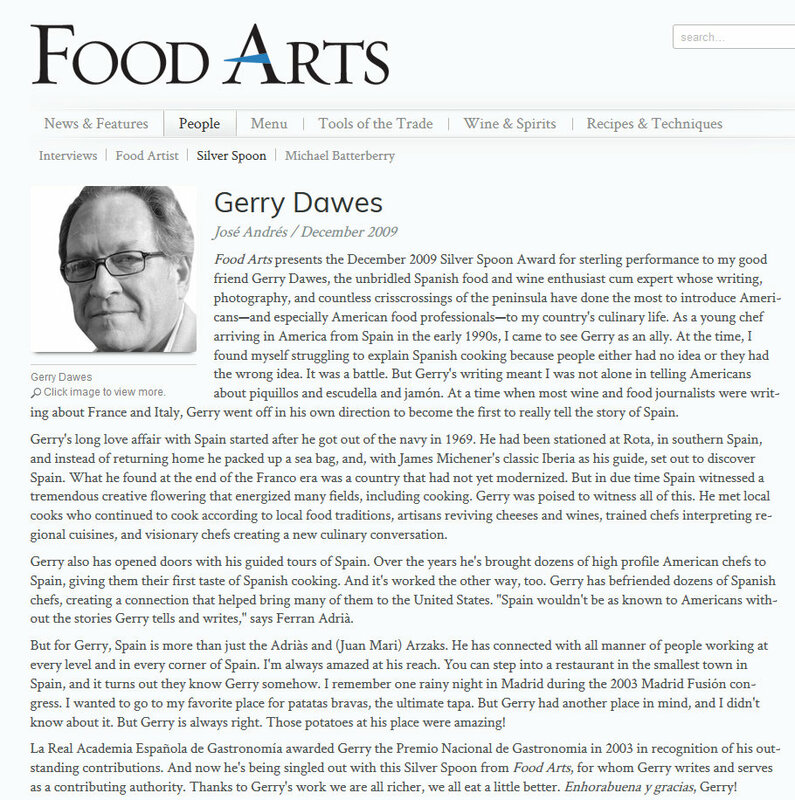 "Gerry Dawes, I can't thank you enough for opening up Spain to me." -- Michael Chiarello on Twitter. contributing authority Gerry Dawes, a noted expert on Spanish food and wine. Coqueta's (Chiarello's new restaurant at Pier Five, San Francisco) chef de cuisine, Ryan McIlwraith, later joined Dawes for his own two week excursion, as well. 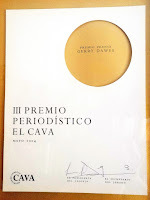 Sampling both old and new, they visited wineries and marketplaces, as well as some of Spain's most revered dining establishments, including the Michelin three-star Arzak, Etxebarri, the temple to live fire-grilling; Tickets, the playful Barcelona tapas bar run by Ferran Adrià and his brother, Albert; and ABaC, where Catalan cooking goes avant-garde." - - Carolyn Jung, Food Arts, May 2013.